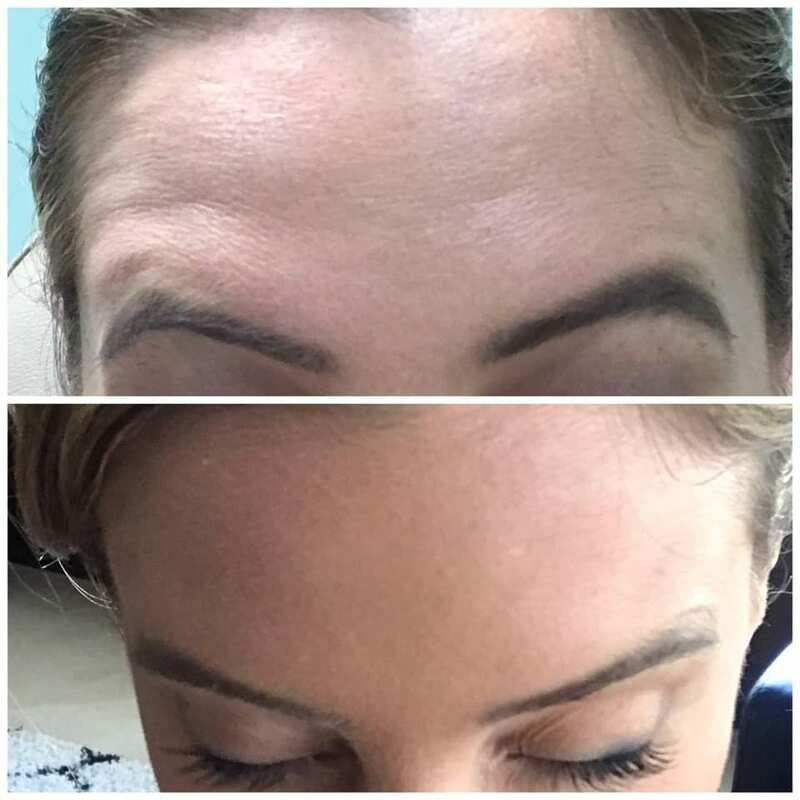 Add volume, create angles and freeze the hands of time with injectable cosmetic medicine. As a smart alternative to cosmetic surgery or complementary procedure to help you look your best, learn more about your choices to figure out what might work best for you. 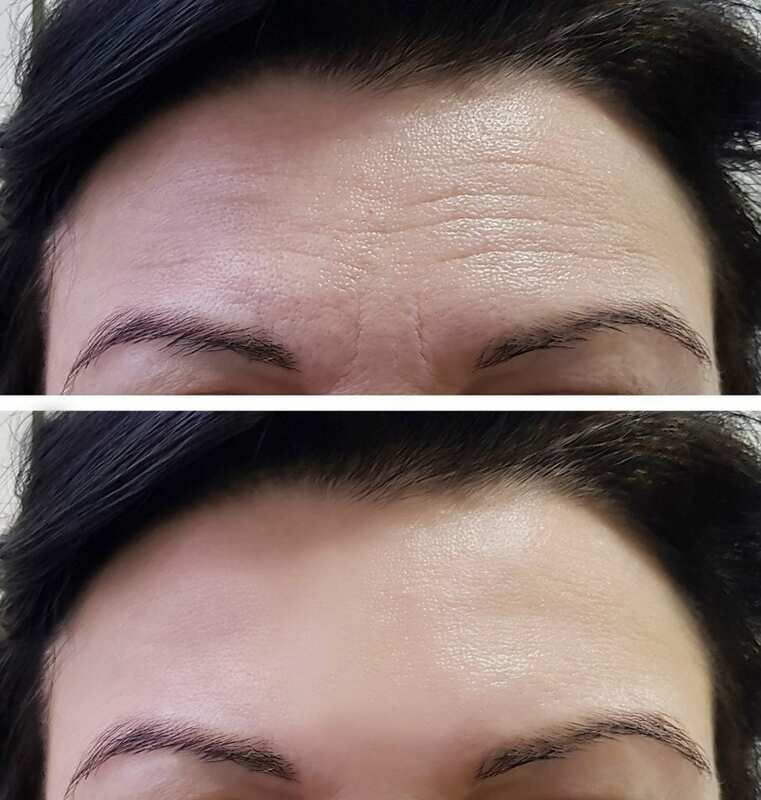 BOTOX® Cosmetic is FDA approved to treat dynamic wrinkles and fine lines around the eyes (crow’s feet) as well as deeper wrinkles between the eyebrows (frown lines). 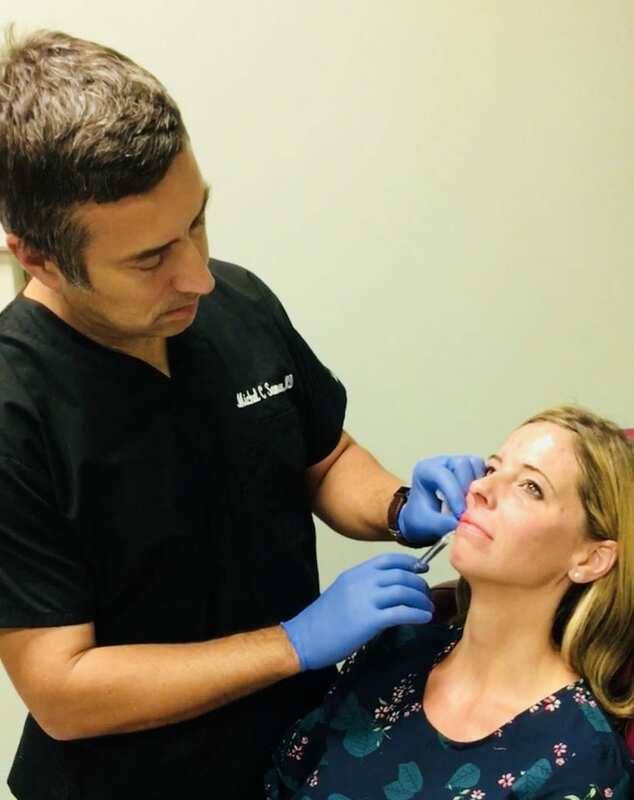 Unlike injectable fillers that plump the skin, BOTOX® temporarily paralyzes the injected facial muscles, which prevents the overlying wrinkles from appearing or deepening. Results generally last between four and six months. 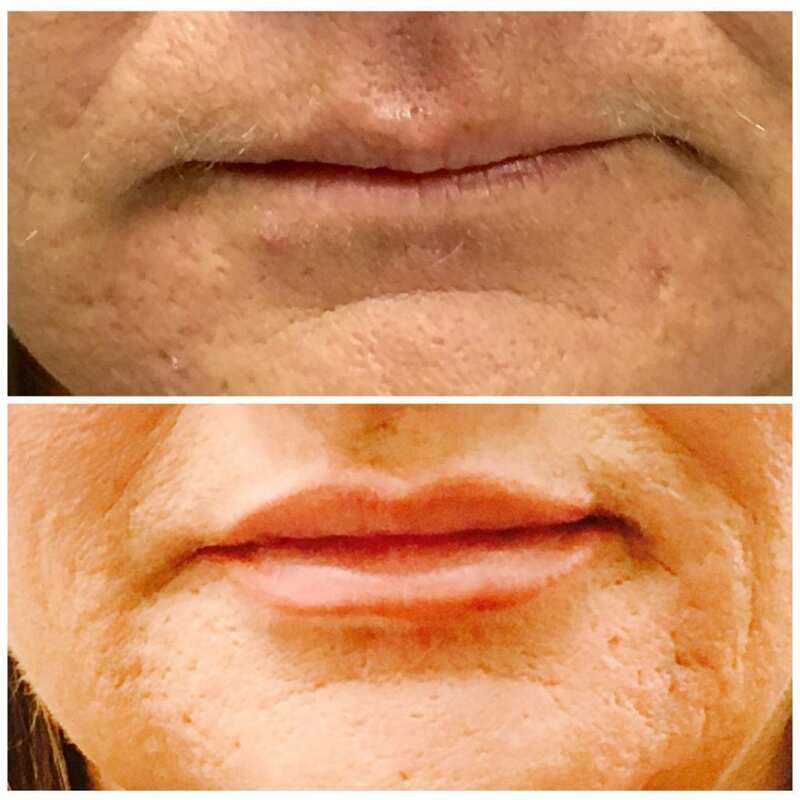 JUVÉDERM® is an FDA-approved injectable gel filler that improves moderate to severe facial wrinkles and folds, especially “smile lines” and creases around the mouth and nose. 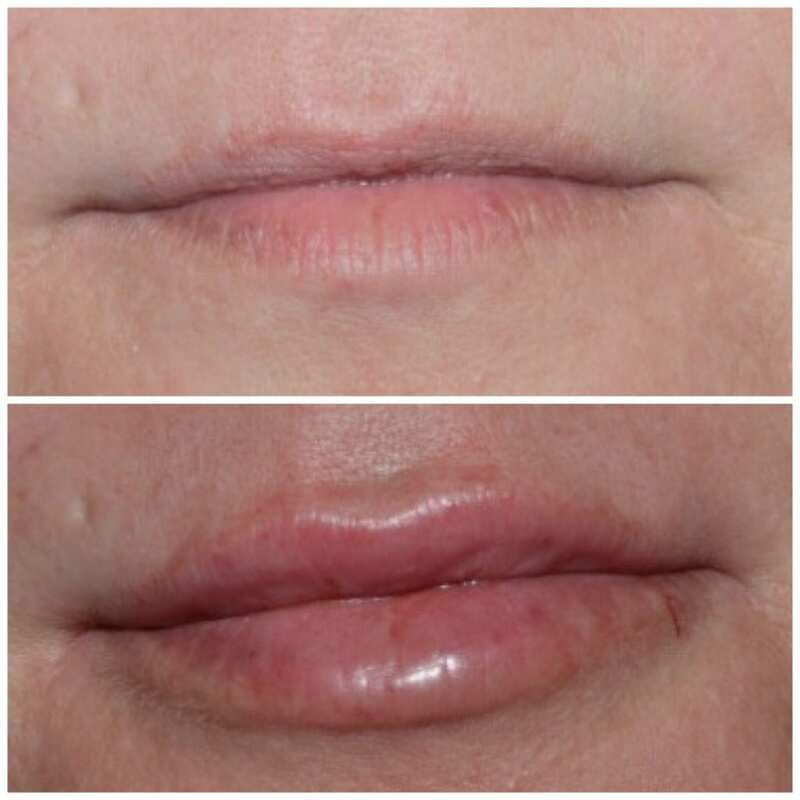 It is also used for lip augmentation and improving lip definition and enhancement. JUVÉDERM® is made of hyaluronic acid, which is a substance that occurs naturally in the body and adds volume to the skin. The result is a smoother, younger facial appearance that can last up to one year. 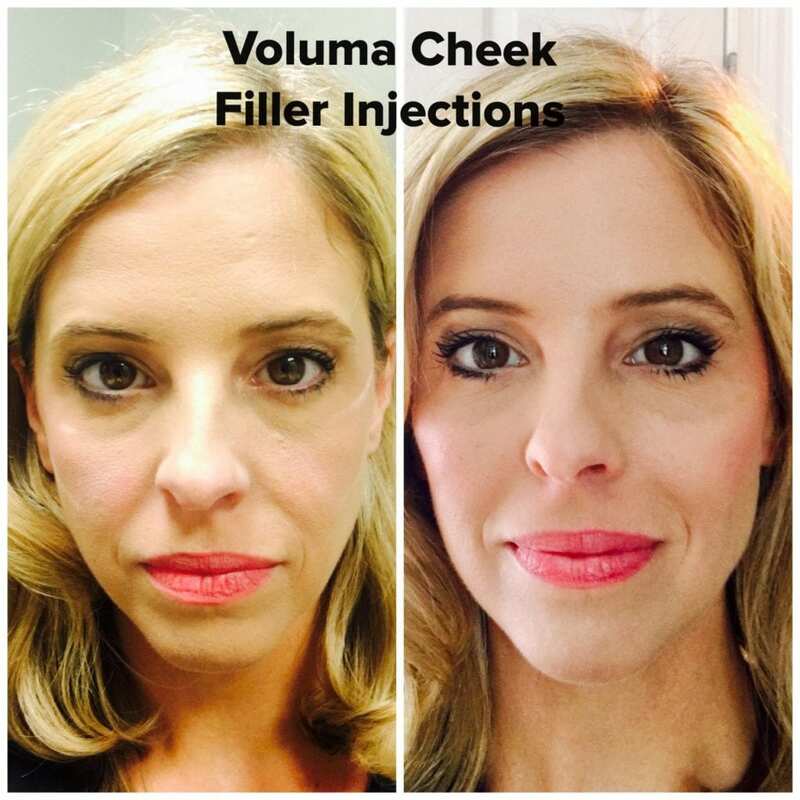 JUVÉDERM® VOLUMA® XC is the only injectable gel formula FDA approved to treat volume loss in the cheek area for adults over 21 years of age. 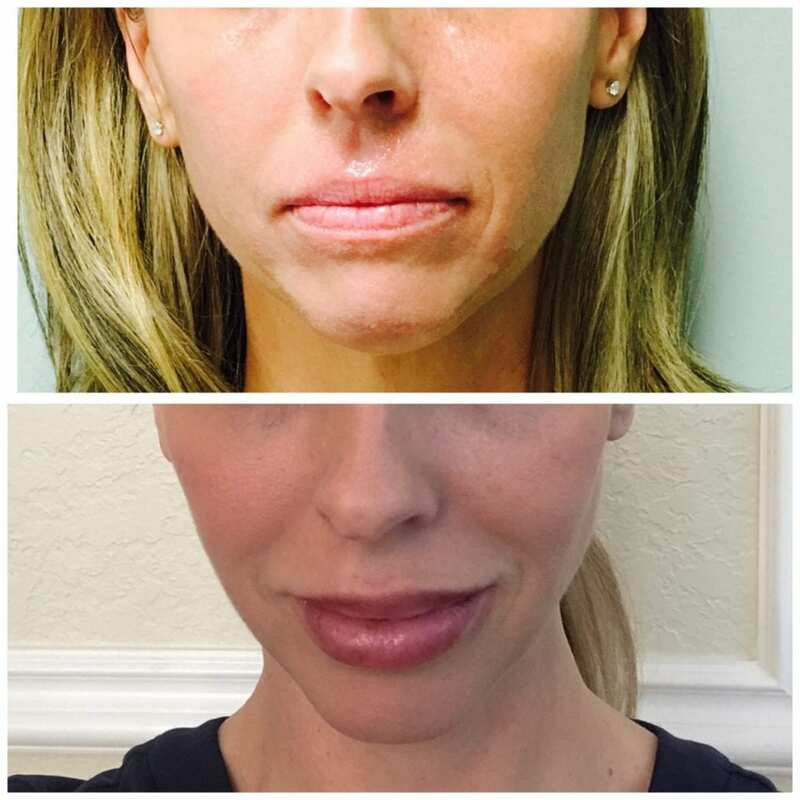 This injectable filler improves the contour of the cheeks and provides a subtle lift to the area. JUVÉDERM® VOLUMA® XC also contains lidocaine for improved patient comfort during treatment. The resulting more youthful facial appearance can last up to two years. 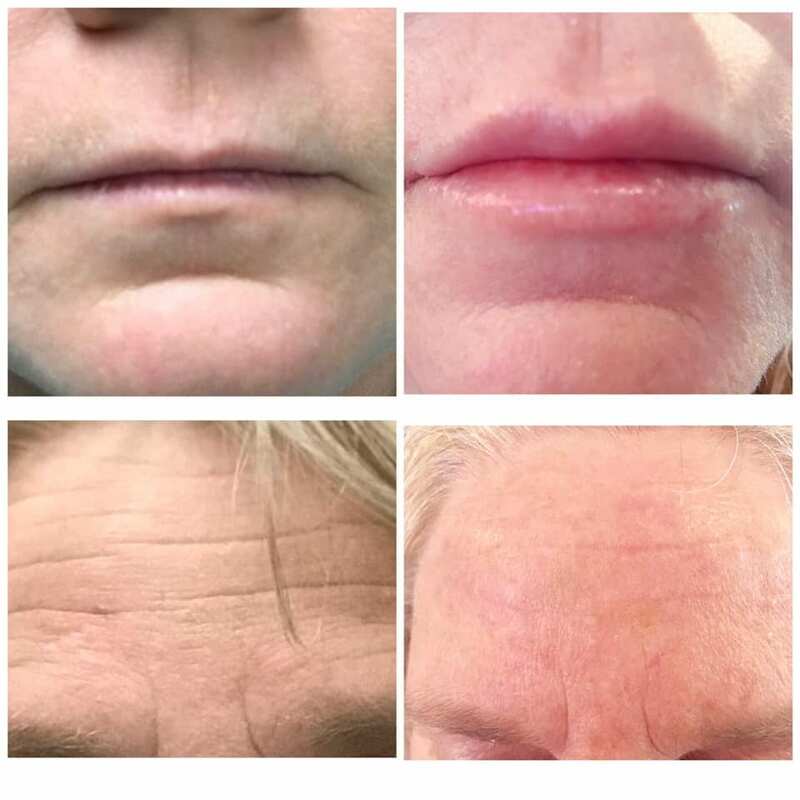 Restylane® is a clear gel formula made of hyaluronic acid that improves moderate to severe facial wrinkles and folds, such as those around the mouth and nose. Hyaluronic acid is a natural substance found in the body that provides fullness to the skin that deteriorates over time. Restylane® replaces the hyaluronic acid in the skin to correct wrinkles and produce a more youthful appearance. 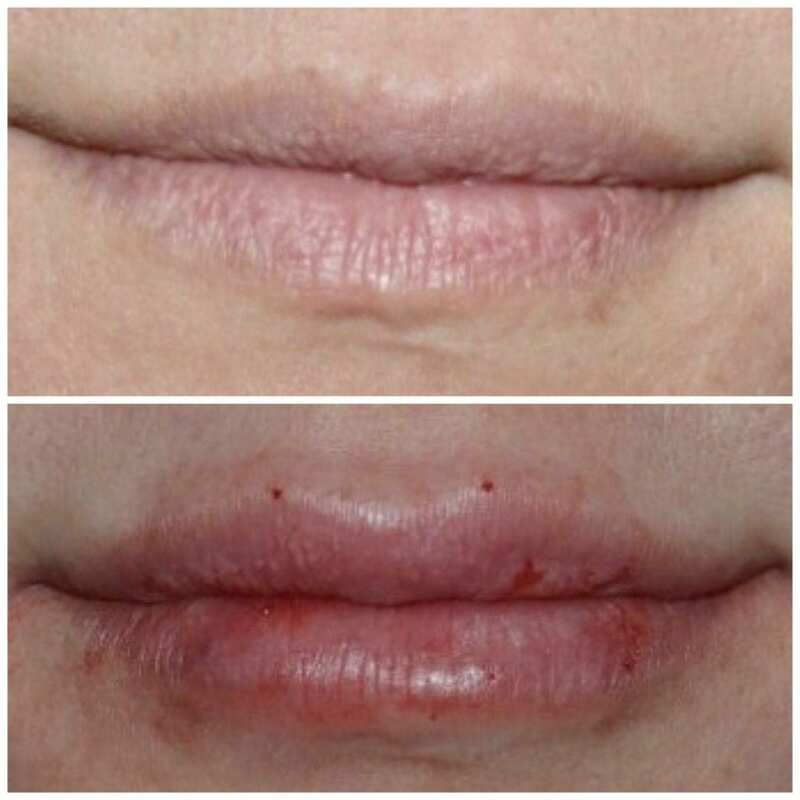 Restylane® is also FDA approved to add fullness to the lips in patients over 21 years of age. Results generally last between six months to a year. Sculptra® Aesthetic is used to treat folds, wrinkles, and lines around the nose, mouth, and chin. Sculptra® is made from poly-L-lactic acid, which replaces collagen within the skin to restore its firmness and elasticity. 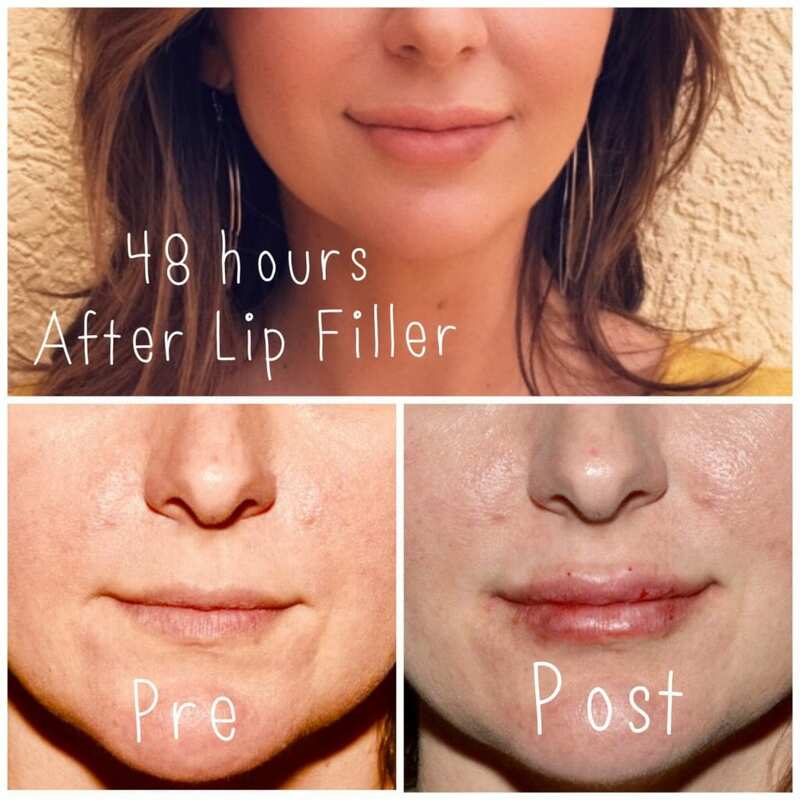 This formula is the first facial injectable that provides subtle, natural-looking results over time. 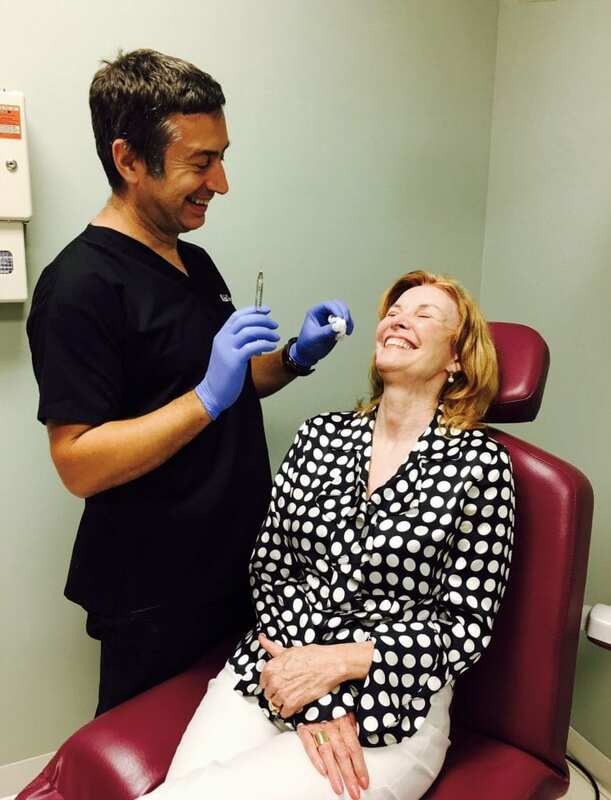 Approximately three injection treatments over a few months are needed to achieve results that can last over two years. Kybella® is a non-surgical injectable for reducing moderate to severe fat on the upper neck, otherwise known as a “double chin.” The injection contains a naturally occurring molecule which eats away at fat. When injected properly, all other cells are left healthy and intact. 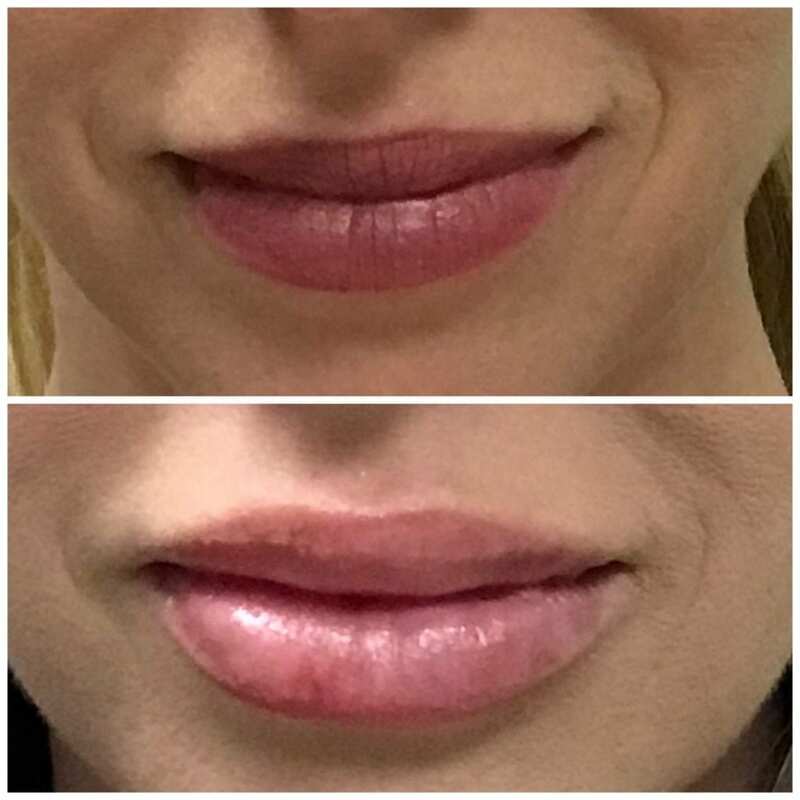 Typically 2 -4 sessions spaced at least four weeks apart are required for full treatment, although results are obtainable after only a single treatment. As an injectable, this can be comfortably and safely done under local anesthesia in the office setting. *Injectables can also be combined with other procedures, such as facelift surgery, to provide a more complete facial transformation. The Brilliant Distinctions® Program allows registered patients to earn points for each purchase of select Allergan treatments and products (including BOTOX® Cosmetic, JUVÉDERM®, and JUVÉDERM® VOLUMA® XC) from a participating physician. These points can be used to for savings on future Allergan purchases. Click here to register for the Brilliant Distinctions® Program and also enjoy member-only content and exclusive offers and events. 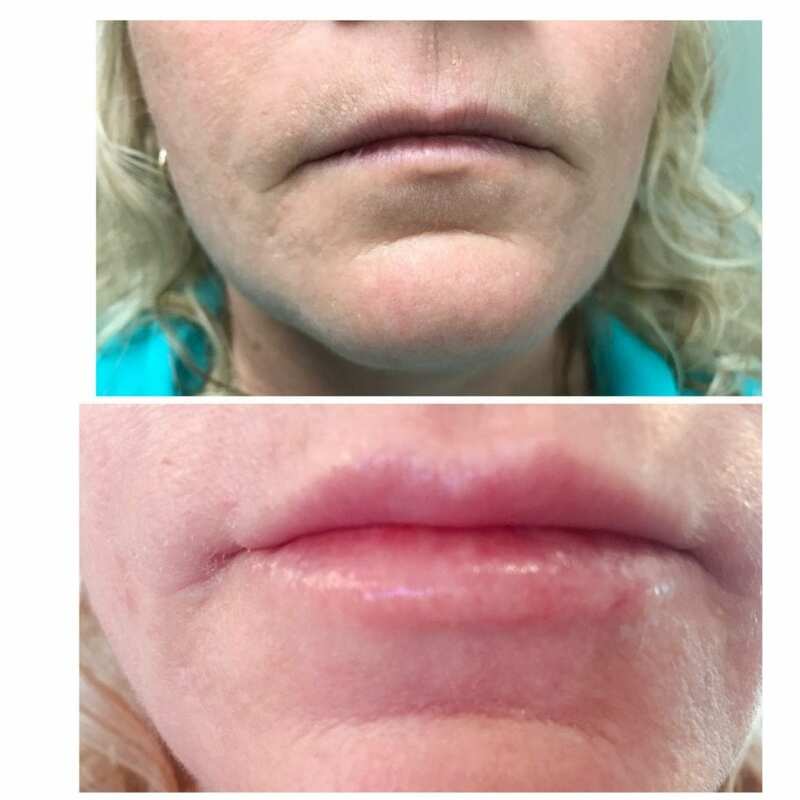 To get an idea of the results you can achieve with injectables, view Dr. Samson’s injectables before and after photos. 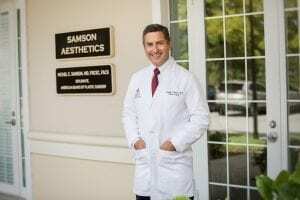 Daytona Beach Board-certified plastic surgeon, Dr. Samson combines his knowledge and experience with these treatments to consistently achieve excellent results. 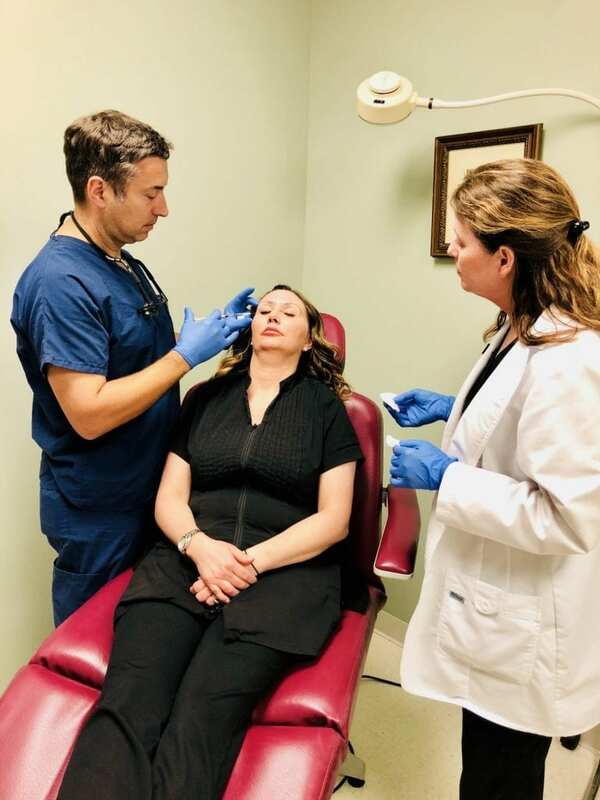 If you are interested in rejuvenating your appearance with injectables in the Port Orange, Florida area, please call (386) 756-9400 or fill out our online contact form today.